Day 16, and we trip over into the second half of the month!!! My second try at getting this NaNo story right seems to be going well. This morning was my fourth 3k+ day in a row, so I’m feeling pretty good. Trying not to think about it too much. Don’t want to jinx it. Enjoy some sweet rock from Switchfoot! DL Hammons said, Ahhhhh…some head banging music!! Joshua said, Grats on getting work done on NaNo. 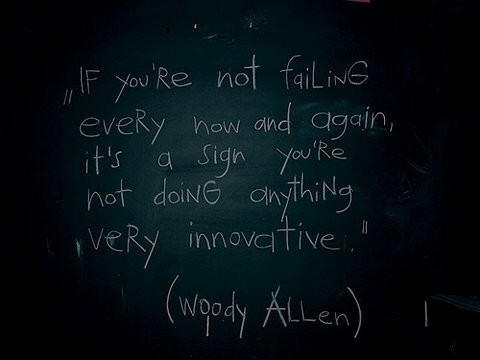 Excellent Woody Allen quote.